I planned my very first styled shoot as a photographer back in 2009 -- when I picked up my very first dSLR camera. I did it in the backyard of my parents' home with things I found around the house. The dress the model wore was something that my sister and I picked up at a thrift store. It was great for practice, as I was just starting out in photography, but it definitely wasn't anywhere close to "publish" material. The following year, I teamed up with a friend of mine who was a budding event planner and together we put together a styled shoot that got featured on Wedding Chicks. Hip hip hooray!! Well, a few years later and a handful of styled shoots under my belt, I wanted to address a question some photographers ask -- How do I plan a styled shoot? Where do I even begin?! Well, folks... I hope that my little bit of experience in this area will help you plan your styled shoot. I LOVE. LOVE. LOVE planning styled shoots. It's almost like planning this elaborate event only with no guests other than those who helped put the shoot together. Usually a styled shoot for me takes months to plan but when you see it all come together, it makes all those months of hard work OH.SO.WORTH.IT.THE. WAIT! Without digressing any further, here is what I do to plan my styled shoots. 1. Develop a concept + goal. You can't start planning a shoot without knowing what you want to do. So, first things first -- think about what kind of shoot you want to do. ALSO! think about what the goal of this shoot is. 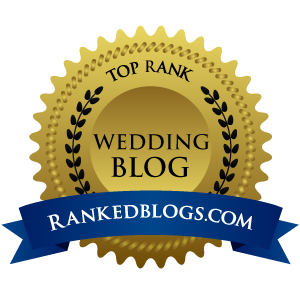 Are you wanting to get it published on a wedding blog or in a magazine? If so, consider they type of publication you are submitting to (and WHEN you're planning to submit). A lot of online publications schedule features months out so you will want to take that into consideration if you will be planning a themed shoot (ex: season or movie themed shoots) and every blog features a specific style of shoot. It's so important to have a clear vision of what you want your shoot to be. Example: I am currently planning An Elegant Romantic Spanish/Mediterranean/Tuscan-inspired Styled Wedding Shoot to feature in the winter. I knew the location/venue was very important for this shoot as well as certain elements and details that would bring the whole look of the shoot together. You'll need to have a tentative date or at least a timeframe before reaching out to vendors. Most vendors will be busy on the weekends and if you plan on shooting at an actual venue, weekdays work the best. 3. Reach out to vendors. Once you've got your idea set and an end goal in mind, start reaching out to vendors. I highly suggest working with an event planner since they're experts at planning events ;)! Plus, event planners have connections with other vendors in the industry and it's a great way to meet new people! Usually with my shoots, the event planner will work with me and my ideas and together we reach out to vendors we want to work with and who we feel is best for the shoot. Typically, if it's my idea, I like to have the final say on all vendors and ideas -- that way the shoot stays in line with my vision and the quality of work that the vendor produces is something I could stand behind and promote on SCB. Most vendors are willing to collaborate with other vendors on shoots but you will encounter some that just can't or aren't interested and that is okay! But when reaching out to vendors, you want to provide as much information as possible. Example: "Hello! My name is ------- and I'm a wedding photographer based in ------- (city). 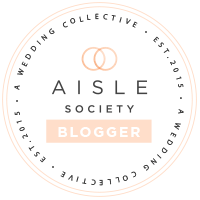 I am putting together a styled wedding shoot on ------- (date) and I would love to see if you would be interested in collaborating with me on this shoot. I would be thrilled if you could provide ------- (whatever service/product they offer). I do plan on submitting this shoot to be featured on a wedding blog and you will receive the images from this shoot." That is just a rough example of an email you can send to vendors. My emails are a little bit different than the example because if it's a shoot for SCB, I reach out as an editor and the shoot will for sure be featured on SCB. And typically, if it's a shoot for SCB, I reach out to SCB vendors first. This process takes the longest, obviously. You'll be emailing vendors back and forth for weeks or months to make sure they can provide what you need for the shoot. You'll want to make sure everyone has a clear understanding about what they will be doing and bringing. It's important that during this time, you create a timeline so that everyone knows what time to arrive, how long the shoot is, etc... Also, stay organized with your vendor information. While you're reaching out to vendors and planning the shoot, you'll want to keep a list of who is doing what and what their contact information is. This way, once the shoot is ready to be submitted, you could easily provide all that information to the blog and all the vendors. Tip: Make sure to list each of the vendors' websites, email address, and social media accounts for easy promoting! 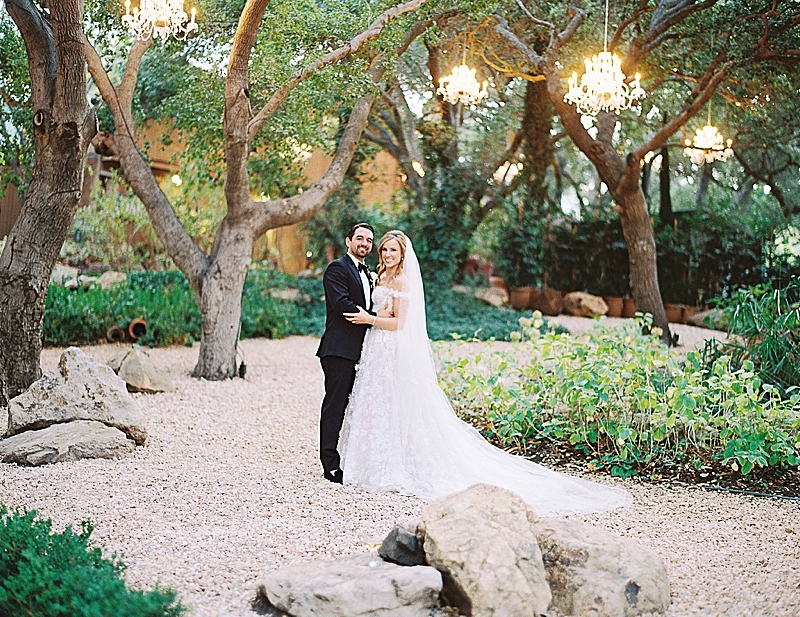 The big day has arrived and you're ready to put together your shoot! This is the fun part as it's always a blast seeing the months of planning finally come together. If you're shooting towards the end of the day, make sure to give yourself extra time for setting up. Chances are it will run longer than expected -- same goes for hair and make-up. Most importantly, remember to have fun. Somethings might not turn out as expected (like that one time I wanted candles on my tablescape and it ended up being the windiest day of the week -- yay!). Snacks and water are always great to have around since everyone will be working so hard. I hope you found this article helpful! If you did, please share with other vendors you feel might benefit from this! Meanwhile, let us know what you think of this article! 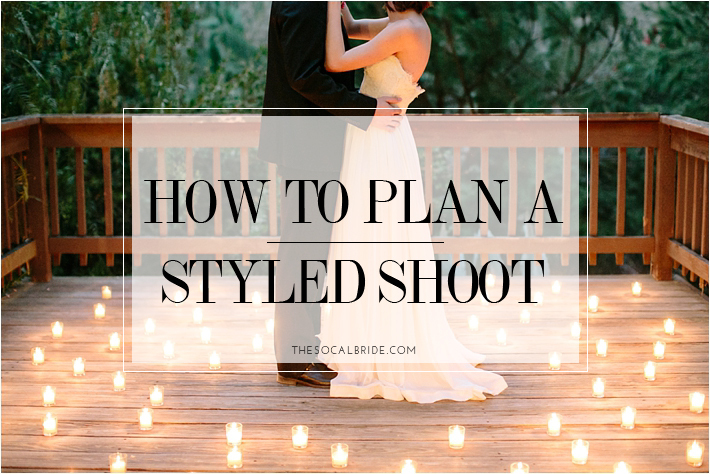 Have you planned a styled shoot before? What's the hardest part? Sound off below!